In this Blast From The Past Agri View with everett Griner, Everett talks about the real meaning of the sign “Homegrown” we are beginning to see in our stores. 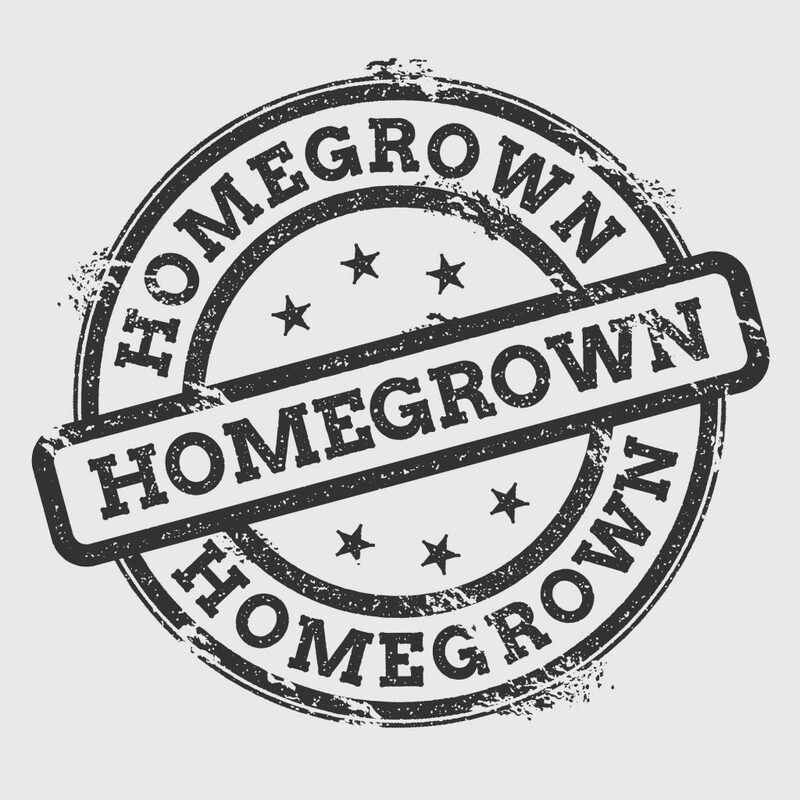 Now, Just what does the term “homegrown” mean? Why, that is anything grown locally. Or, is it something grown in the state? Homegrown could mean it didn’t come from Brazil or Argentina. To some folks it means it was picked from the field just hours ago and brought directly to the store. Well, my goodness, who does business that way? Well, more people than you think. Customers prefer, and they will buy, fresher harvested produce. The growing number of farmers are adapting to this type of marketing. It isn’t as easy as stuffing it in a crate and hauling it to a warehouse. But, farmers can give consumers fresher, and better, things to eat which some say are healthier. Well, fresher, and better, are good enough for me. The good part for the farmer is he gets more money, and he gets it now. “Homegrown”. Look for that sign in your store. If it isn’t there, it soon will be.